Choose your Milwaukee Mile Driving Experience or Ride Along Experience to begin booking. If you’re giving as a gift or are unsure about a date, you can purchase a gift voucher and you or the recipient will have 90 days to return to the website or call 855-227-8789 and book a date. The Milwaukee Mile located in the Wisconsin State Fairgrounds, is one of this country’s most famous racing facilities. The track hosted NASCAR Busch Series races in 1984 and ’85, then rejoined the schedule in 1993. Since the 1870s there has been racing on what is now known as the Milwaukee Mile. Located on land that was originally a horse farm, the track was used for training and racing thoroughbreds. The first auto race took place at the site on Sept. 11, 1903. William Jones of Chicago, driving a 30 horsepower Columbia, won the five-mile contest. Because of that, The Milwaukee Mile proudly claims a heritage as the oldest operating major speedway in the world. 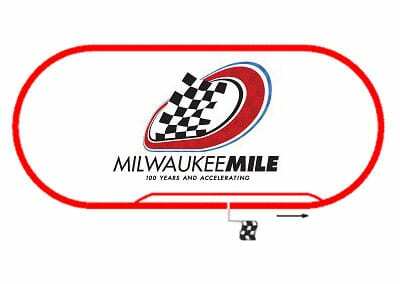 From the first AAA-sanctioned stock car race in 1948 to today’s annual NASCAR Busch Series Grand National Division event, The Milwaukee Mile’s racing history is impressive. We send out email promotions for individual tracks as well as nationwide. If you would to be included for future promotions, please enter your email below. 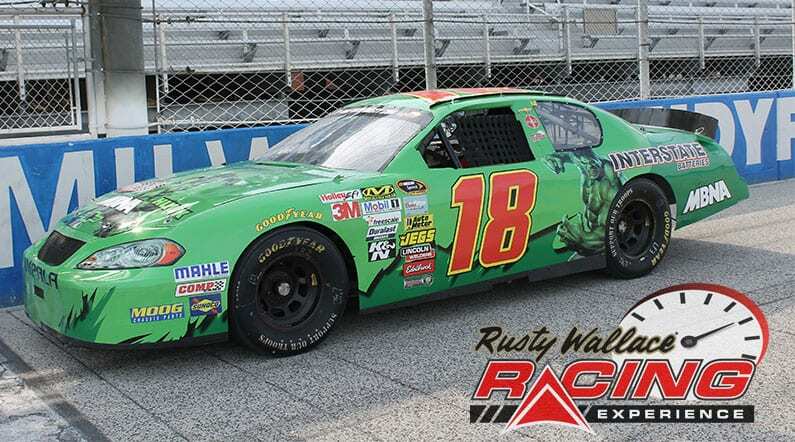 You will receive any email promotions for The Milwaukee Mile as well as Nationwide promotions. You can opt out at anytime. If you would like to receive specific promotions for any other track, please visit that track’s page and submit your email for that track.